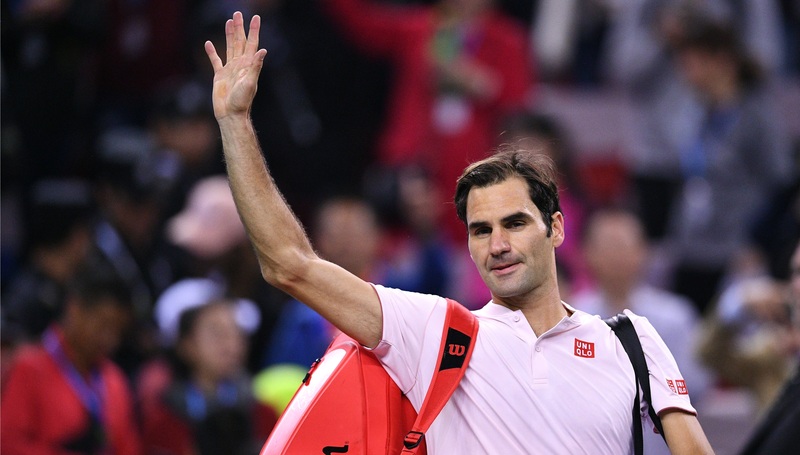 Roger Federer‘s career isn’t quite done yet, but at 37, he’s close enough to the end of the road that he can take a look back on just how far he’s come. 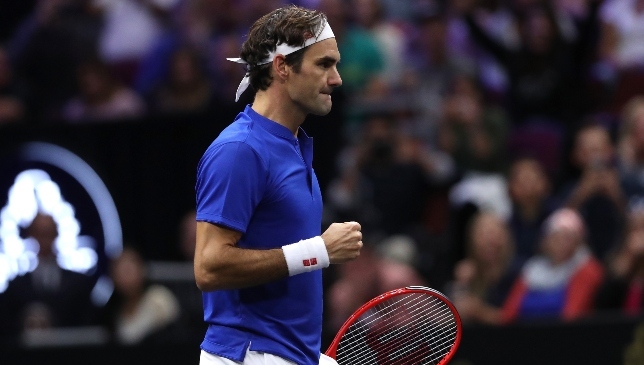 The 20-time Grand Slam winner has played against multiple generations during his stellar run, and now he’s the one who the younger players all say they looked up to. “I understand if they call me old. 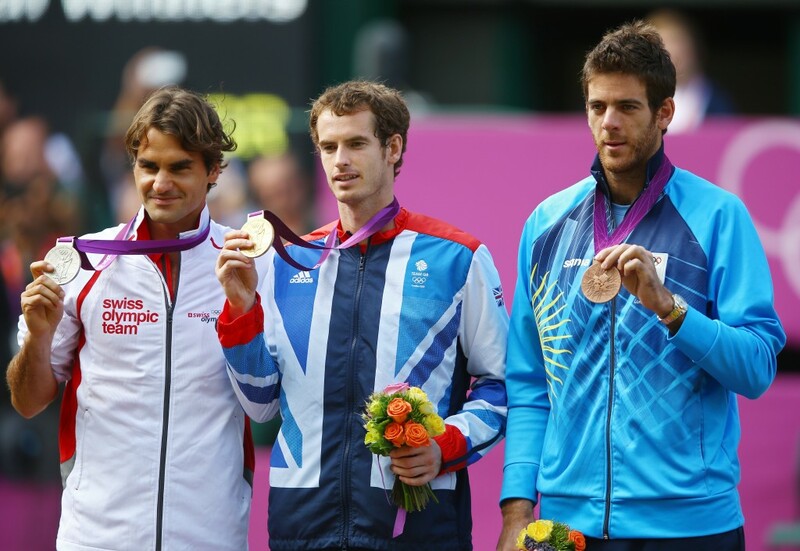 In life, I’m still young, but as a tennis player I’m definitely on the older side,” Federer said. 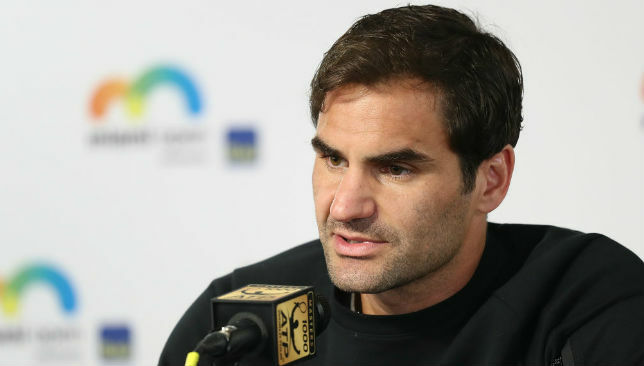 See Federer’s full comments in the video below.